We were hired to create a fresh website for Brookside Builders. The primary concern was presenting the company in a polished and clean manner, however search engine success was a the top of their goals list. 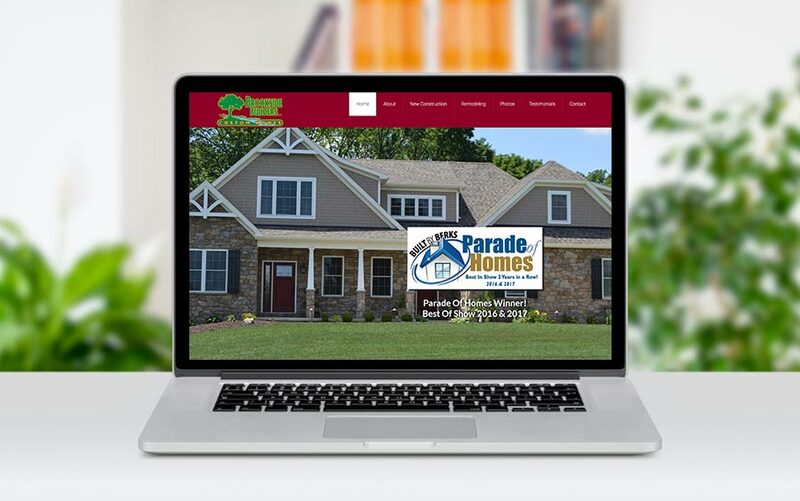 We designed the website to accomplish all their goals, and we were very happy to share in Brookside Builders success as they achieved their goal for search engine ranking performance. Nice Job! Our Website Went from Zero Rankings To Top 10 in Google! We were looking for a cleaner website which would be able to achieve strong rankings in the search engines for specific keywords and phrases. We had no history of successfully ranking well, and looked to McQ Web Design to revamp our website with the idea of improving our overall internet search engine exposure. I am very happy to say that we achieved top 10 rankings in Google within our first year with McQ Web Design. I highly recommend them. Jim Lanche, President, Brookside Builders, LLC.